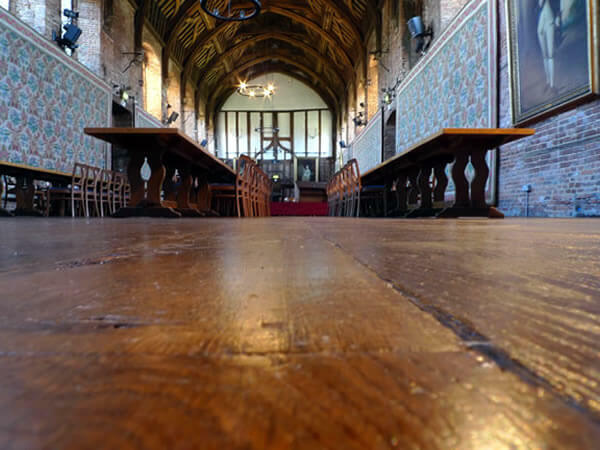 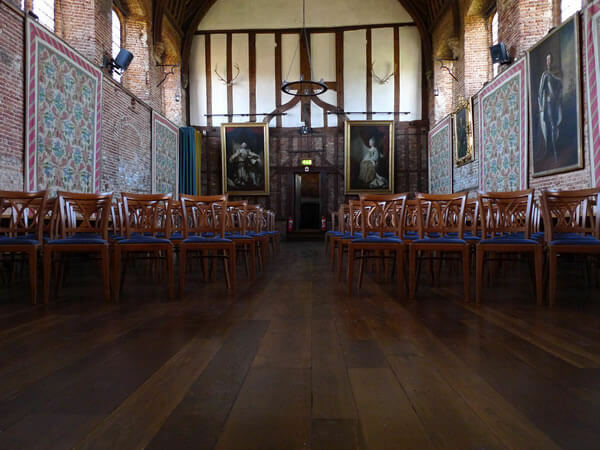 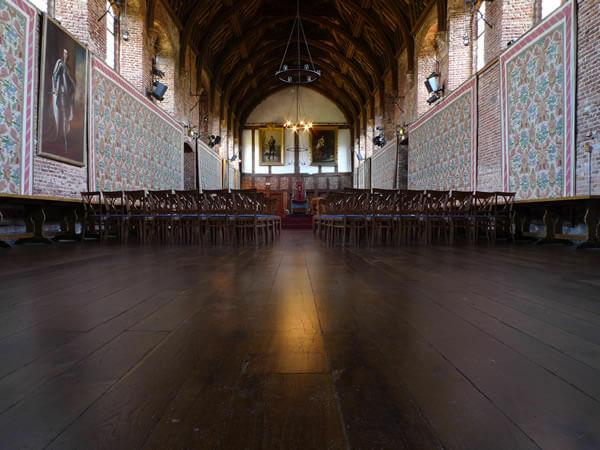 The Old Palace is the magnificent 15th Century Great Hall of Hatfield House – a wonderful Grade 1 listed building previously home to Elizabeth 1st. 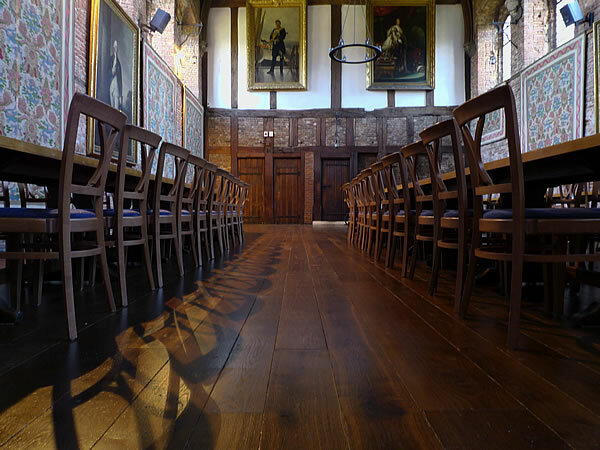 The introduction of Underfloor Heating in the Old Palace meant a major re-fit of the floor and Lord Salisbury was delighted with Chauncey’s aged Regency Engineered Tectonic Oak flooring. 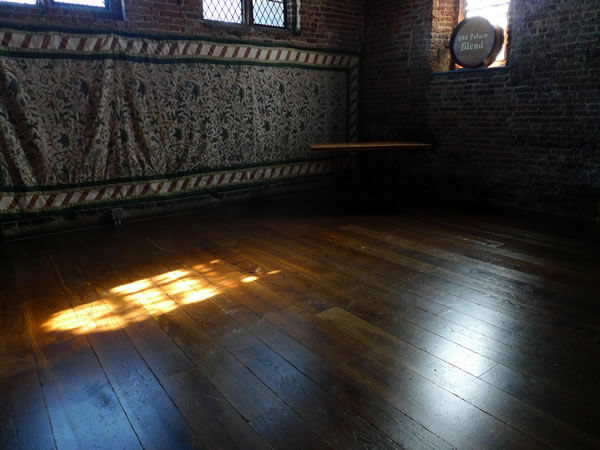 The Regency Gold flooring, finished with Treatex Hardwax Oil, matched the existing ancient roof trusses perfectly and looks as if it has always been there. 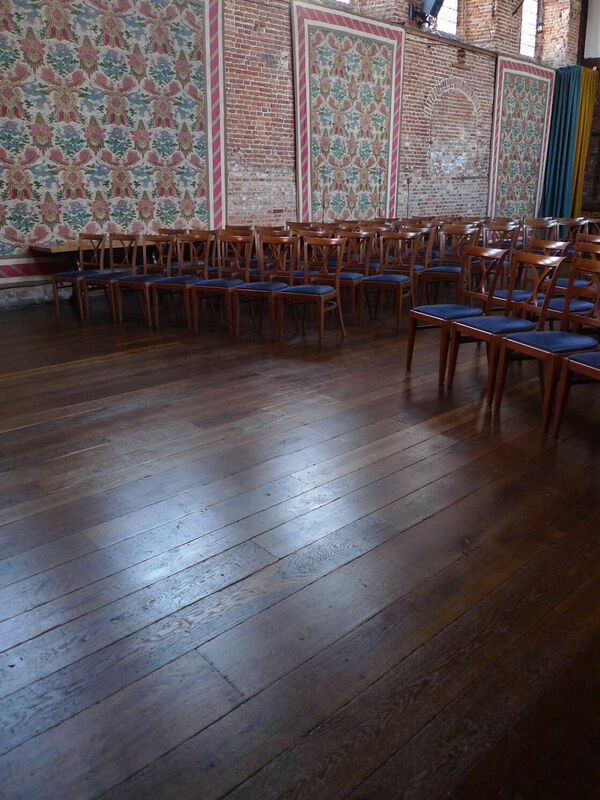 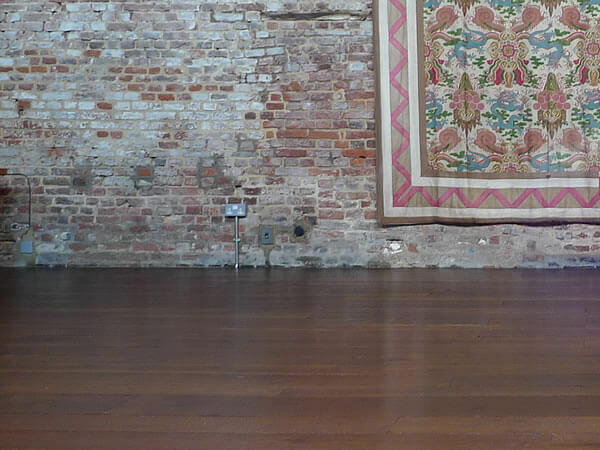 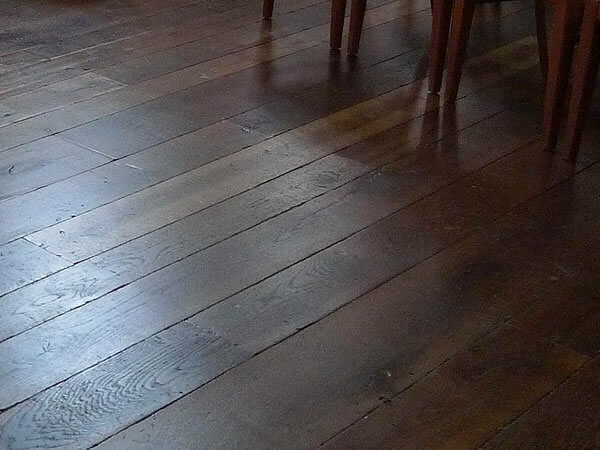 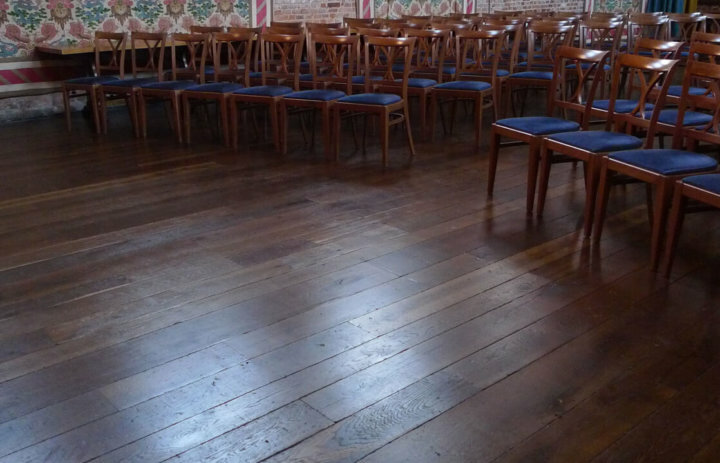 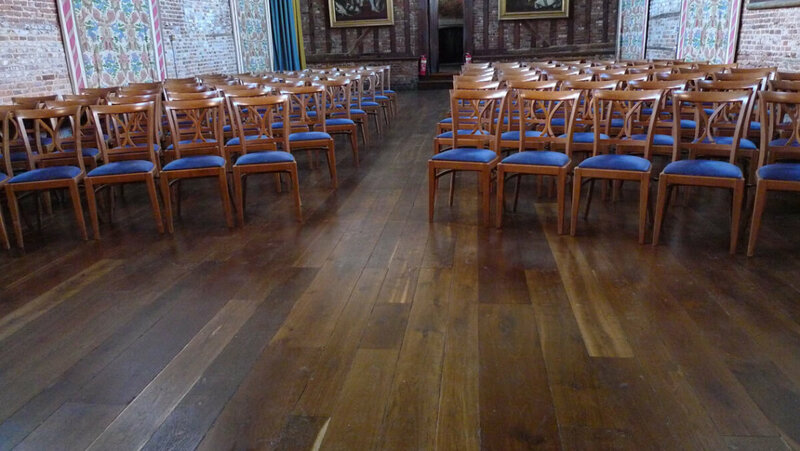 Being a Grade 1 listed building Chauncey’s aged Regency flooring was the best choice to fulfil both the function of being able to withstand the UFH and still look part of the ancient structure.